Today, diet plans are too many. The majority of them are meant for weight-loss management but they all claim to offer health benefits. Some of them are developed for specific sets of individuals, such as pregnant women; people suffering from diabetes, PCOS and other health conditions. 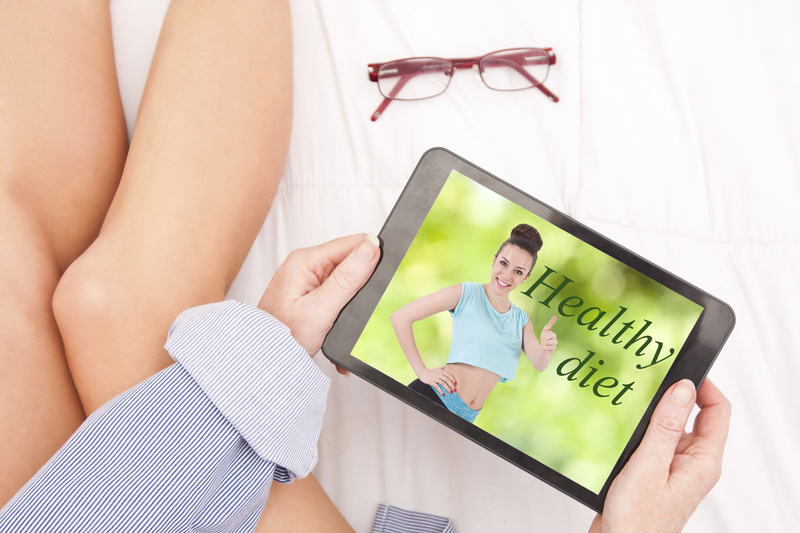 All of them teach people which foods to eat and to avoid – but which one can assure you that it is the best diet plan that will work for you? To help you make a well-informed decision, we list down healthy diet plans we know and give you basic information about each of them. Read on. The paleo diet is founded on the food consumption of our ancestors who are hunters. This is the type of diet that is easy to understand: Never eat processed foods, margarine, soda, grains (pasta, bread, barley and others), legumes, (most) dairy products, ice cream, pastries and others. Instead, consume fish, meat, eggs, nuts, vegetables, fruits, spices, herbs, seeds and healthy fats. To keep you hydrated, drink water. Tea, specifically green tea, is recommended. Remember to keep processed foods out of your fridge. The DASH Diet Plan short for Dietary Approaches to Stop Hypertension, was developed to keep blood pressure low through research studies sponsored by National Heart, Lung, and Blood Institute. This diet plan has been proven to lower blood pressure in just 2 weeks. The normal blood pressure is 119/79 or lower. To achieve this without medication, DASH diet plan can help you. Aside from taking low sodium foods, the plan focuses on eating fruits, vegetables, low fat or non-fat dairy foods, whole grains, fish, poultry, beans, seeds, legumes and nuts. For more detailed servings, see here. IIFYM (short for If It Fits Your Macros) focuses on the macronutrients (or the macros) – carbohydrates, protein and fat. These three are our bodies’ energy sources, helping us to perform properly. Begin by knowing your daily caloric requirements by calculating the number of calories your body uses just by breathing and doing important functions each day. This is called the Basal Metabolic Rate or BMR. After getting your BMR, add in calories you need for your activity levels. Soon as you get the sum, divide these calories into 40 percent protein, 40 percent carbohydrates and 20 percent fat. This ratio is believed to be the most efficient in burning fat, growing muscles and gaining constant energy levels. This heart-healthy eating plan is basically about the consumption of plant-based foods, which include vegetables, fruits, nuts, legumes and whole grains. Instead of using butter when cooking, substitute healthy fats like canola oil or olive oil. When flavoring food, choose herbs and spices over salt. Limit your red meat intake each month. Eat fish, chicken and other poultry at least twice a week, as well as drink wine moderately and workout regularly. If you don’t have time making meal base on this diet plan, check out meals kits from spicentice. Developed by Dr. A.T.W. Simeons, hCG diet helps obese patients lose excess weight quickly to avoid fatal health issues. This type of diet plan is backed by 40 years of research and thousands of case studies thus it is designed to be a healthier analysis and implementation of weight loss – not over-hyped diets that a lot of people know today. The concept is to consume smaller portions, a lesser amount of fatty foods and fatty topical products and structured routines to achieve long-term weight loss. Along with these, you get a dose of hCG, a hormone produced during pregnancy, through injection. Today, however, hCG hormone is also available in other forms: pellets, oral drops and sprays. Low carb diet plan, also known as the LC/HF or the low-carb, high-fat diet, suggests that you consume fewer carbohydrates and higher amount of fat. At the same time, you also cut down your intake of starches and sugar. Therefore, this can be the best diet plan for you if, aside from losing weight, you want to manage your blood sugar. Basically, you should eat fish, meat, vegetables and eggs. Avoid or limit your intake of pasta, bread, potatoes and others. This is among the popular diet plans today because it promises to help you lose 10 pounds in only three days – without a workout. 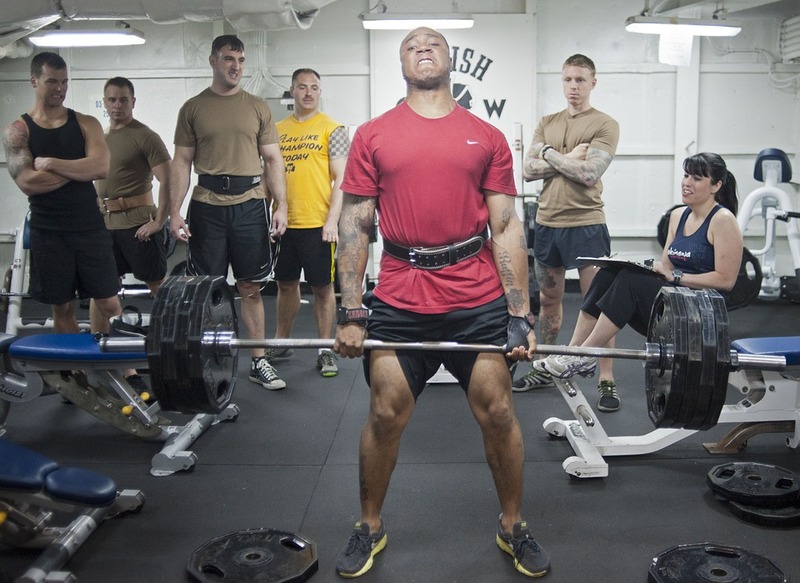 The military diet plan is not costly as well because it does not ask you to subscribe to expensive diet programs. Instead, it lets you eat foods commonly found in your fridge – cheddar cheese, apple, toast, boiled egg, banana, tuna, grapefruit, peanut butter, vanilla ice cream, coffee or tea, meat, hotdog, broccoli, carrot and crackers. Along with these, you only need to drink water (at least 3 to 4 liters) each day. Make no mistake; this is not designed by nutritionists affiliated in the US military. 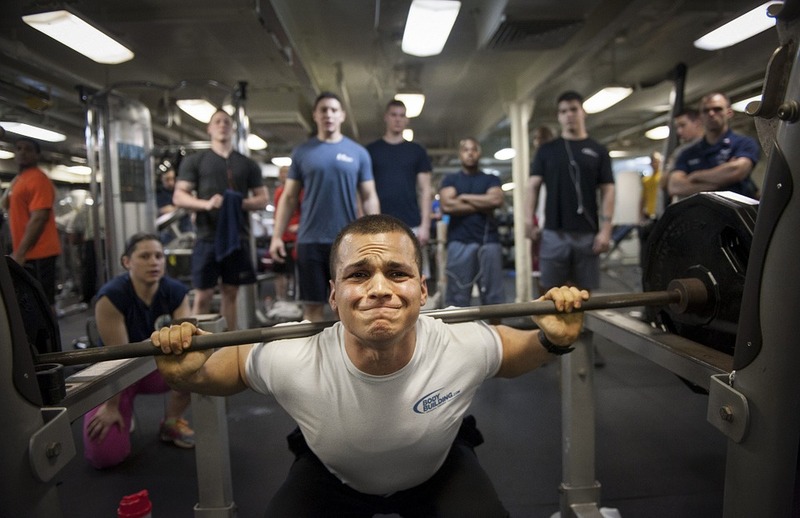 Some claimed military diet is followed by US soldiers who want to lose weight fast for the weigh-in but this is not confirmed. Likewise, the result varies from one person to another. GM stands for General Motors (Corporation). 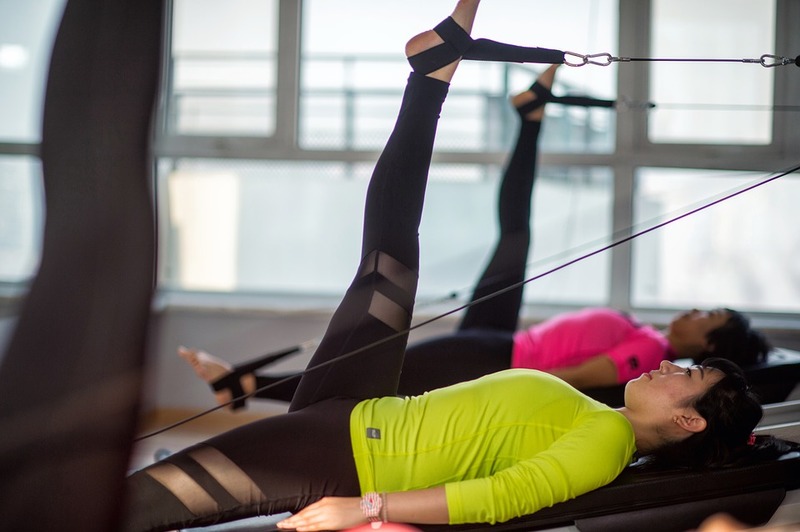 This weight-loss management program is developed by the company to assist their employees in staying in shape. However, GM diet has grown in popularity that it became a global trend. It is said to have been approved by the USDA and the FDA and tested at the Johns Hopkins Research Center. With specific foods to consume daily, you’ll lose 7 to 10 pounds in a week. You’ll eat low-calorie foods like vegetables and fruits for breakfast, lunch and dinner for the first three days. For the rest of the four days, you’ll have to have foods loaded with protein, together with some carbohydrates – milk, bananas, brown rice and others. To avoid feeling tired and weak, you should also perform regular exercise routines. Likewise, you need to drink 8 to 10 glasses of water each day to stay hydrated. The diabetic diet, as the term suggests, is a healthy diet program that helps manage blood sugar levels. You’ll eat foods loaded with nutrients and fiber and low in calories and fat – vegetables, fruits and whole grains. With this eating plan, you’ll still be able to have three meals a day. A registered dietitian can help you plan your meals basing on your goals and lifestyle. Research indicates that Atkins, a low-carb diet program, works. If you are not fond of fruits and vegetables and instead you like pasta, white bread and other processed carb, this is NOT ideal for you. The Atkins 20 plan is split in 4 phases. The first phase, limits your food choices to vegetables, healthy fats, proteins and cheeses but you need to start to a daily 20g net carb intake. After a minimum of 2 weeks, if you lost weight within that week, you can proceed to phase 2 which has 25g – 50g daily net carbs. As you progress, you’ll be including other foods like seeds and berries then fruits, legumes, tomato juice, beans and whole grains. Atkins 40, on the other hand, broadens your food selections, but still, there are little to no starchy foods. A vegan diet is a plant-based eating program that does not promote the intake of dairy products, eggs and meat to remove toxins in the body, as well as to avoid heart disease and obesity. Simply consume the alternatives. Instead of cheese, eat avocados. Soya milk, almond and rice also work as dairy substitutes. Tofu and mushrooms are excellent replacements for meat. What about spread for your toast? Use almond butter instead. There are lots of vegan diet plans. You can start here as an example. It can be quite challenging at first, but soon as you get used to it, you’ll realize it’s more rewarding. With a gluten-free diet, you’ll avoid eating grains like barley, wheat and rye. This is specific in the treatment of celiac disease as it helps manage the signs and symptoms of the medical condition and avoid complications. You may find this frustrating, but you’ll be surprised to discover that you are already eating gluten-free foods: fresh eggs, meat, poultry and fish (not marinated, coated and breaded); vegetables, fruits, nuts, beans, seeds (unprocessed) and most dairy products. Starches and grains like rice, quinoa, corn and cornmeal are also free of gluten. Talk to a dietitian to make sure you are still getting enough vitamins while on a gluten-free diet. A detox diet is a filling program that guides you slowly into the detox smoothie and raw veggies for only a week. Afterward, you’ll be allowed to consume real meals. In this 7-day cleanse diet plan, you are expected to lose 5 to 15 pounds. The intake of raw vegetables and fruits will assist in removing toxins and excess fat from your body. Because raw veggies and fruits contain more nutrients, they help in boosting metabolism, making you feel great about yourself and leaving your tummy satisfied, which will subsequently lead to losing weight. With liquid diet, you’ll be getting most, if not all, of the calories from vegetable and fruit juices, as well as shakes. Instead of eating meals, you’ll replace them with drinks, which you’ll take three or four times a day. Others, however, replace just one or two meals with these drinks. For instance, they drink juice or shake during breakfast and lunch and eat healthy dinner. The liquid diet can work – if you’ll not cut back on your caloric intake drastically. This is why some people integrate solid food and liquids on their diet. However, some miss out on vital nutrients that may result in various side effects like heart damage, dizziness, gallstones, fatigue, and hair loss. This is why seeking medical advice is important prior to doing this diet plan. A high-protein diet is recommended by nutrition experts and trainers because it helps lose fat and build muscles. However, new research suggests that foods rich in protein help improve one’s quality of sleep. A health nutritional expert said that regardless of your goal for following a high-protein diet, you’ll benefit from protein if you eat it from breakfast, lunch to dinner. Protein can be found in dairy, egg white, fish, meat, lentils, nuts, chickpeas, quinoa and seeds. You’ll think that 100 grams a day of protein aren’t easy to achieve – but it is. The same health nutritional expert said that half of whole wheat muffin with cottage cheese and boiled egg for breakfast offers 25g. Quinoa salad and mackerel for lunch gives 39g of protein already. Vegetables, brown rice and chicken breast total to 44g. Compute the sum and you’ll get 108g. PCOS diet plays an important role in the management of Polycystic Ovary Syndrome (PCOS). It’s not only beneficial for weight loss and maintenance; it also assists women with PCOS in controlling their insulin levels as they become resistant to insulin. This means that the body is unable to use insulin to transport sugar to the cells in the body to be used as energy. This is why their diet requires low GI (Glycaemic Index) foods. Hormone levels differ from one woman to another, but generally, these are the foods to avoid because these have high GI: white rice, rice cakes, cakes, mashed potatoes and muffins. Likewise, keep away from red meat and processed, fatty foods. Instead, eat green leafy vegetables, fruits, healthy fats (from nuts, seeds, olive oil, avocado and others), organic meat and others. For complete details of what to eat and avoid click here. Unlike other healthy diet plans discussed here, high-calorie diet is about gaining weight as you consume more calories than you burn. If you have 250 to 500 more of calories, you’ll gain ½ or 1 pound each week. But to be healthy, you have to choose foods that are loaded with calories and nutrients. For example, nuts, dried fruits, olive oil, milk and cheese add calories, but at the same time, these also have protein, carbohydrates and fats. High-calorie diet recommends that you have three solid meals, plus two to three snacks each day. Dr. Oz and his team designed the 21-day weight loss breakthrough diet for those who want to eliminate excess pounds in 3 weeks. This also helps in reducing the risk of chronic disease and in giving the energy you need each day. For breakfast, have a cup of oolong tea and enjoy a ½ avocado with 1 serving of whole grain. For lunch and dinner, make sure you only have plant-based proteins – beans, tofu, tempeh and seeds. Don’t worry as you can have animal protein twice a week. You can also consume an unlimited amount of non-starchy veggies (which can also count as snacks) like cauliflower, broccoli, onions, cucumber and cabbage. You are also allowed to have 2 tablespoons of olive oil (to sauté or dress) each day. For snacks, you can eat 2 servings of fruit and 1 serving of nut or nut butter. The ketogenic diet is called such as it dramatically reduces your consumption of carbohydrates and substitutes it with fat. This variation of LC/HF (low-carb, high-fat) diet has a moderate protein consumption added. Because of the cutback in carbs, your body goes into metabolic state identified as ketosis. With this plan you are not using carbohydrates as fuel but instead, the fats. This low-carb, high-fat diet does not only help you lose weight; it also reduces blood sugar and insulin level. Primarily, your focus is to eat high-fat foods like meat, eggs, fatty fish, cheese, healthy oils, butter and cream; low-carb veggies, nuts and seeds and moderate protein. Smoothies can help you shed off excess pounds because you can actually get all the nutrients your body needs in only a single glass. 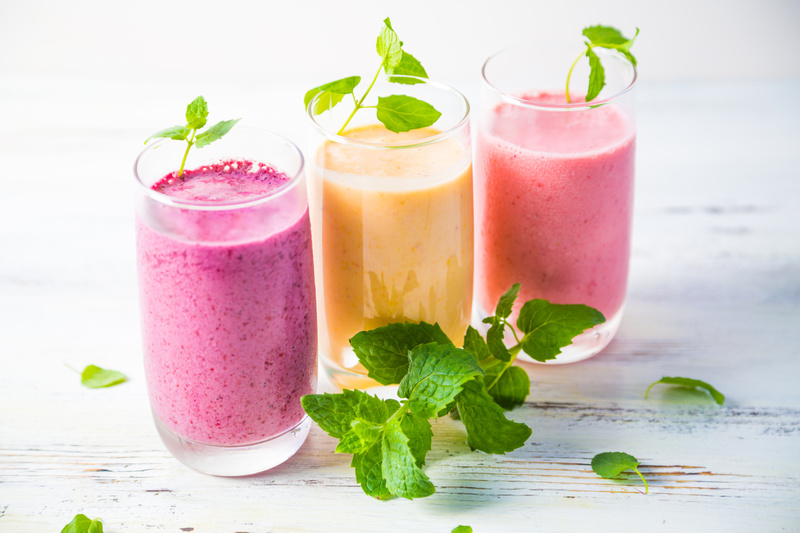 As you learn how to make a glass of balanced smoothie, you can create one that includes healthy fats, complex carbohydrates, protein, nutrients and vitamins. Just replace your current breakfast meal with one glass of smoothie. This is an example of smoothie by Dr. Oz. Unlike other healthy diet plans, Mayo Clinic diet is founded on clinical experience and research. It promotes a healthy lifestyle by implementing health habits. It does not require you to eat tasteless foods. 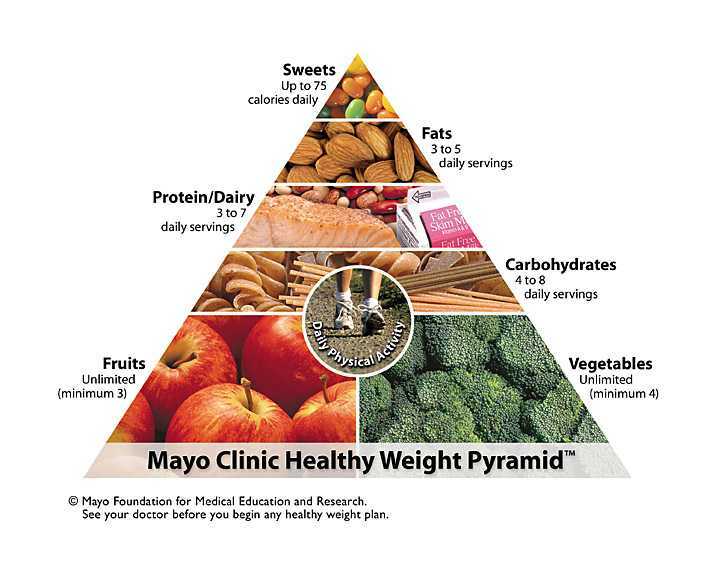 Mayo Clinic healthy weight pyramid lets you eat healthy yet great-tasting food while improving physical activity. It does not ask you to count calories, as well as grams of fat. The pyramid lets you make smart food choices – eat most of the foods found at the base and less from the top. 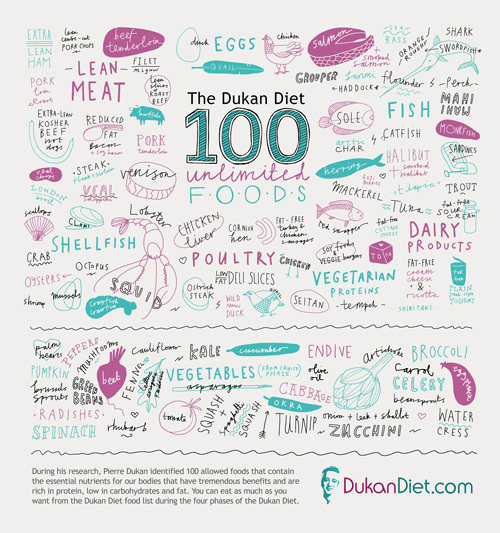 Dukan diet is a four-phase weight-loss management plan developed by Dr. Pierre Dukan out of his four decades of experience working with his patients. This diet plan is a four-stage phase plan. The first stage is called the Attack Phase which the primary focus is eating pure protein food for 2-7 days. Then followed by Cruise Phase that adds vegetables on your diet for 3 days per pound you want to lose. The Consolidation Phase which is the third phase is designed to prevent the rebound effect. In this phase you are advised to add fruit, starchy foods, whole grain bread, and cheese for 5 days per pound lost in the Cruise Phase. The last phase which is the Stabilization Phase allows you to eat the 100 foods that you are permitted to eat as much as you want for life. Oat bran is also an important element in Dukan diet, plus the physical exercise. With weight watchers diet, the basic principle is that you can eat what you want – but in portion sizes and calories. So technically, it’s not a diet plan – it’s a lifestyle-change program that is easier to follow and that you can adapt long-term. You base your diet on SmartPoints and FitPoints. For every food there is an equivalent SmartPoints and for every move there is FitPoints. Keeping in mind your SmartPoints daily target, basing on your body and goals, you will know if you are within your target as you are able to calculate the calorie, protein, sugar and fat from the foods you choose to consume on that day. 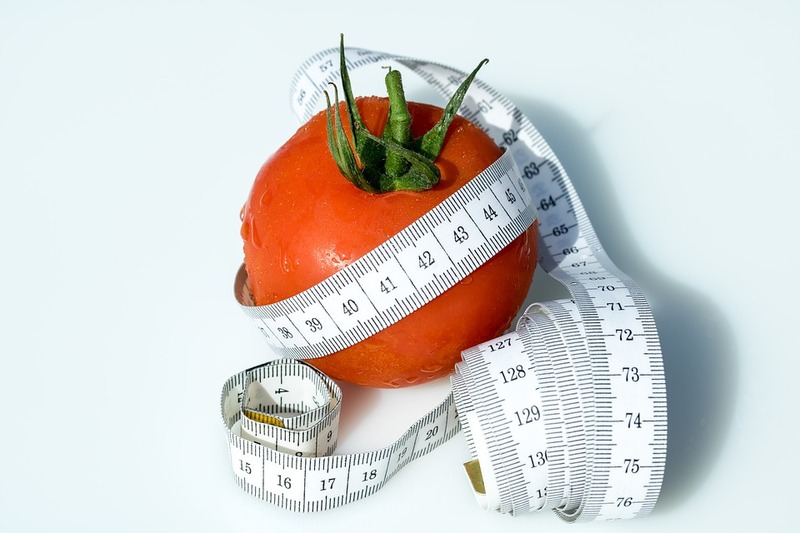 With SmartPoints, you are geared toward vegetables, fruits and lean meat as these have fewer points. This is a low-fat, high-fiber diet that lets you consume fat-free cabbage soup three times a day. However, make no mistake because you’ll be allowed to eat other assigned foods. In total, you are expected to consume 1,000 calories a day – half of the recommended amount each day thus you can expect to lose weight. With cabbage soup diet, you’ll also rid your body of plenty of water weight and toxins, which will therefore result in the cleansing of your liver. A vegetarian diet differs from a vegan diet. Both do not consume animal meat – no pig, chicken, cow and others, but, vegetarians eat dairy products and eggs – and vegans avoid them. To make sure you’ll still get the adequate amount of protein, you have to take five daily servings of foods rich in protein – legumes, soy, nuts and beans. As for iron, the best alternative sources are peas, soybeans, dry beans, tofu, spinach and lentils. Combining these foods with vitamin C-rich foods (broccoli, tomatoes, oranges and strawberries) is recommended because vitamin C assists in the body’s absorption of iron. In alkaline diet, lessening the consumption of acid-forming foods and at the same time increasing the intake of alkaline-forming foods will help you live healthily as you are able to maintain the proper pH level in your body. Eat vegetables and fresh fruits (which should comprise 1/3 of your diet) and alkaline-yielding foods like bananas, dates, kiwi, spinach, apricots, raisins, celery, tomatoes, cherries and zucchini. Most grains, dairy and meat may be acid-forming, but you can still consume them. Reduce your consumption of soda, bread, hard cheese, salty food and pasta. Likewise, remove the visible fat from the meat. Pregnancy diet is not only about losing weight but also making sure that you are getting enough nutrients from what you eat and drink. It’s true that as a pregnant mom, your focus is the well-being of the child inside you. But with this type of diet, you are also able to improve your own health. American College of Obstetricians and Gynecologists said that a pregnant woman’s requirements for folic acid, calcium, protein and iron are higher than a woman who is not expecting. Folic acid is found in bread, green leafy vegetables, pasta and fortified cereals. Calcium is found in cheese, milk, sardines, yogurt and some greens like kale. Meat, fish, iron-fortified cereal and dried beans are rich in iron. Eggs, tofu, meat, fish, poultry and dried peas are loaded with protein. Read more details about each diet program before you begin. Investigate the success rate and know the benefits (other than weight loss), side effects (and how to avoid them) and other important information. It is still advisable to consult a doctor or dietician if you are fit to follow any of these diet plans, particularly if you have a health condition. Your doctor may request you to see a nutritionist or dietitian to make sure you choose one of the healthy diet plans above. More important, the results vary from one person to another. If one eating program did not work for you, seek a professional advice so you will follow the best diet plan for you.